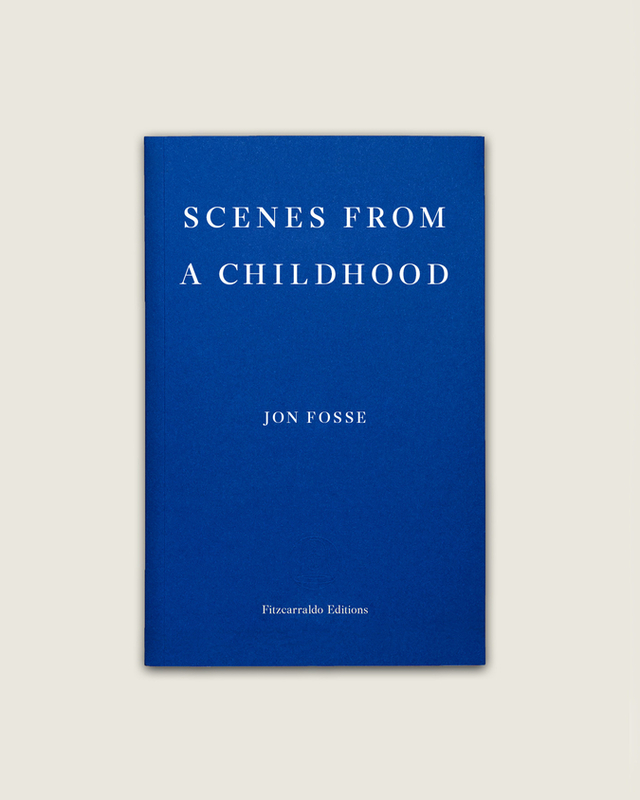 Jon Fosse was born in 1959 on the west coast of Norway and is the recipient of countless prestigious prizes, both in his native Norway and abroad. Since his 1983 fiction debut, Raudt, svart [Red, Black], Fosse has written prose, poetry, essays, short stories, children’s books, and over forty plays, with more than a thousand productions performed and translations into fifty languages. Septology, his latest prose work, will be published in three volumes by Fitzcarraldo Editions, starting in 2019.